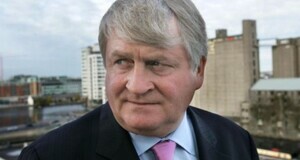 Denis O’Brien owes Anglo hundreds of millions. 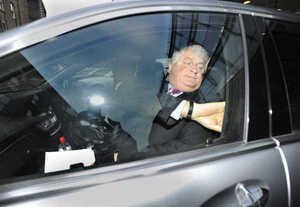 Siteserv owes Anglo €144 million. 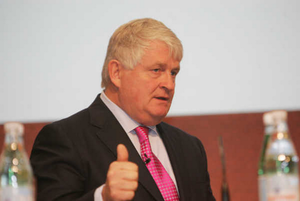 Denis buys Siteserv debt-free for €45 million in cash. 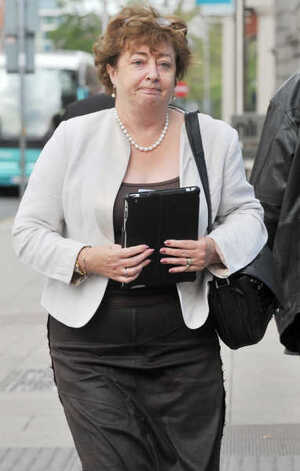 A FRENCH company has claimed it was denied the opportunity to make an offer for Irish company Siteserv…The Altrad group, which owns companies in the same areas of business as Siteserv, said at the weekend that it had been prepared to offer €60 million for the Irish firm. But it was effectively denied the opportunity because its representative was told the Irish group was not for sale. Yesterday, the Sunday Business Post reported that the underbidder for Siteserv is understood to have offered a higher price for the company. Sources said that Australian hedge fund Anchorage Capital had put more money on the table, but elements of the offer were considered less attractive then the O’Brien bid, the newspaper reported. 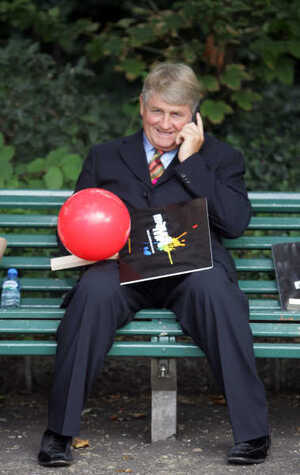 Posted in Misc and tagged Denis O'Brien, Siteserv at 7:32 am on April 2, 2012 by Broadsheet.